​I'm going to go out on a limb and say Alex Bregman is a superhero. Last month, the ​Houston Astros third baseman ​underwent elbow surgery, and we thought he might not be able to swing a bat until camp rolled around. 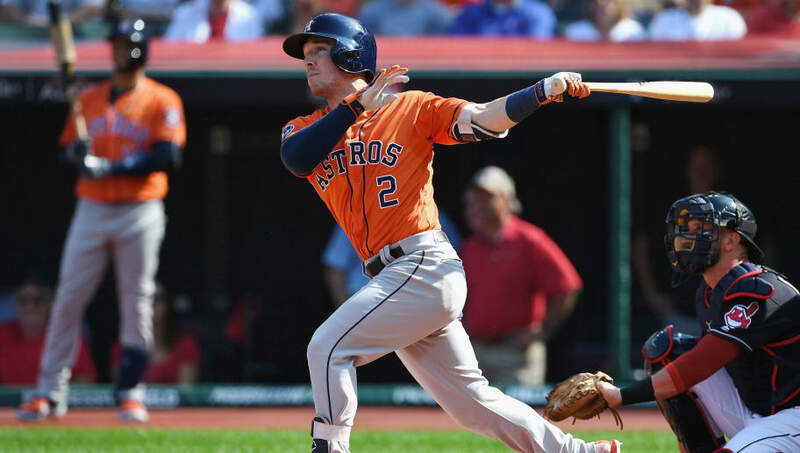 However, Chandler Rome of the Houston Chronicle reported that Bregman has already started hitting again, according to Astros manager A.J. Hinch. Alex Bregman has started hitting again, A.J. Hinch said. You'd have to imagine that Bregman has some restrictions on his hitting work, but the fact he's been cleared to pick up a bat and begin swinging less than a month post-surgery is impressive. ​​Bregman is coming off a career year, slashing .286/.394/.532 with 83 extra-base hits (31 home runs) and 103 RBI. The surgery didn't appear to be major, so who knows if it'll have an impact once the regular season rolls around. Hinch realizes how important Bregman is to their team, so he may have started hitting now in theory, but the Astros will be watching him closely to make sure he doesn't go overboard.